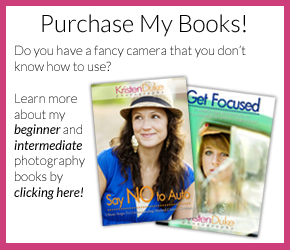 Hi there Capturing Joy readers! 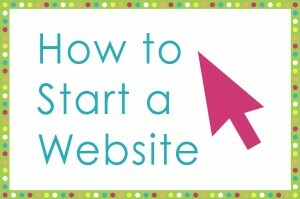 My name is Melissa Mortenson and I blog at the Polka Dot Chair. 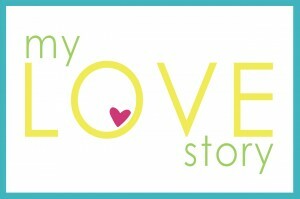 I consider myself one of the “old ladies” of blogging since I’ve been at it since 2007. 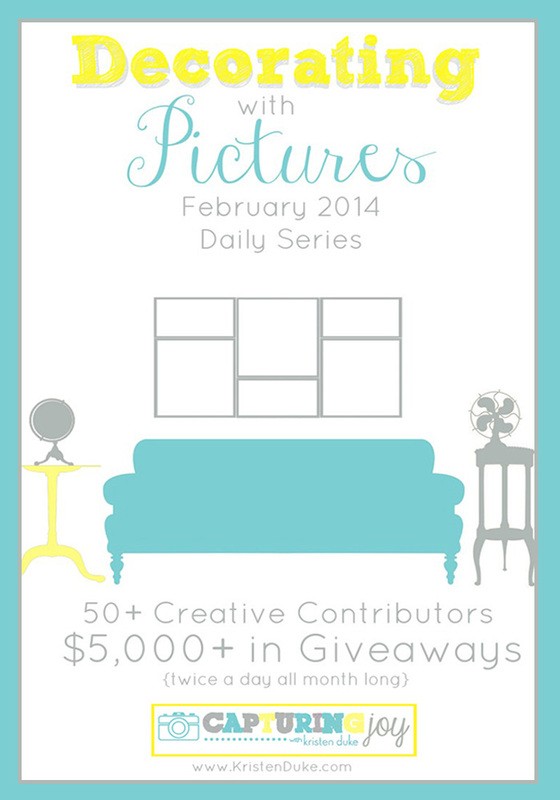 I’m very excited to participate in my 2nd Decorating with Pictures series! For those of you that don’t know me, I’m an avid shutterbug. I’m constantly posting photos on instagram and seem to take a 1000+ pictures every time we go on vacation. I love to scrapbook, but I also adore sewing. Todays project combines two of my loves, sewing and memory keeping. 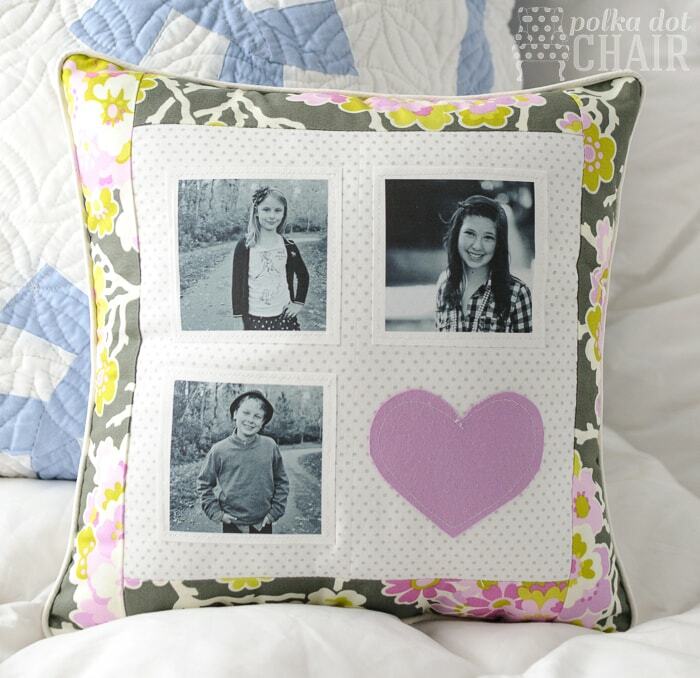 It’s a fun throw pillow that incorporates some photos printed on printable fabric. Did you know you can print on fabric? Well you can! 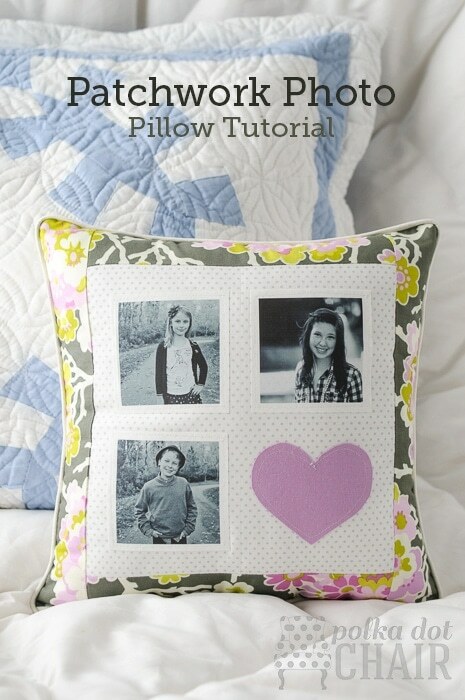 For this pillow I used photos from a recent photo shoot with my kids, but I think that this would be adorable with instagram photos too! You can hop on over to my blog to get the full tutorial. I talk about how to print on the fabric and give you full measurements to make the pillow. 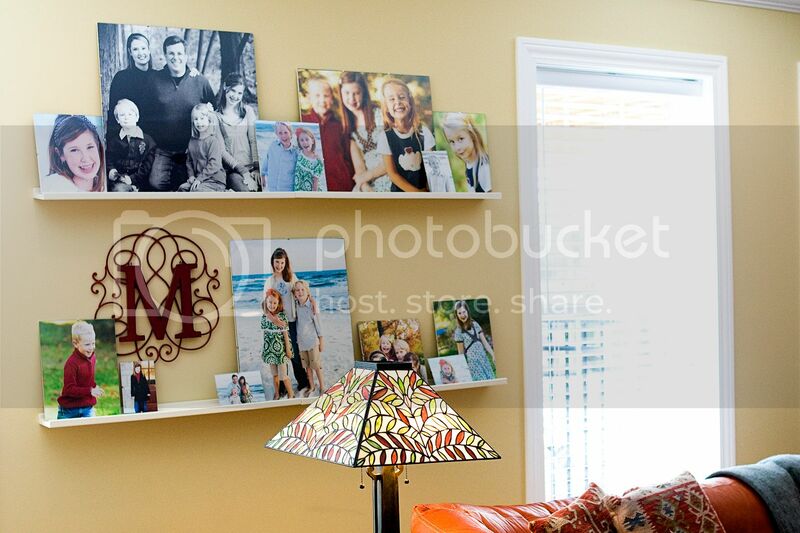 Since everyone is sharing some of their favorite photo displays in their home, I thought I’d share a couple of mine! This is a photo ledge in my family room in the basement. 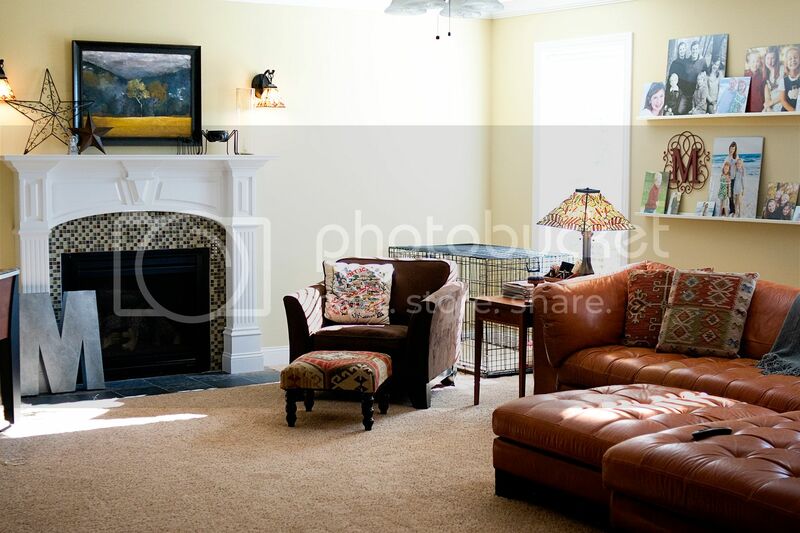 I love that it has all different shapes and sizes of photos and it fills up a great big blank wall! You can read more about how I made it here. 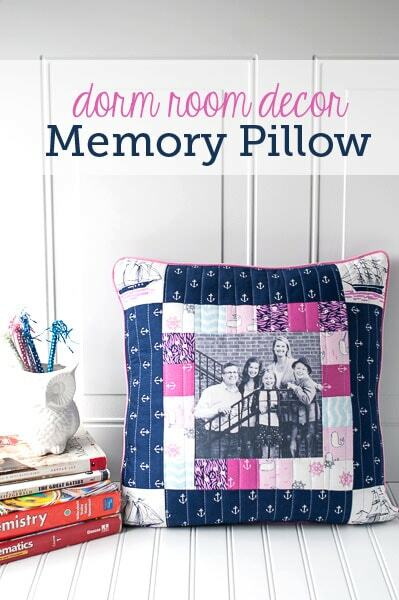 If you like the idea of a photo pillow, you might also like this pillow I made for my daughter when I sent her off to college this year. She is far from home and I thought that she needed something warm and soft to remind her of us. Thanks again for having me Kristen!! I’d love to connect with you all! Stop by and say “hey” sometime! I love this idea, Melissa! So fun and so unique, I’m sure my kids would go “ga ga” over this pillow in our home! The giveaway today is with Dimple Prints. 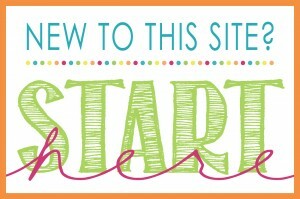 They sell digital party packages, invitations, and printables for holidays and special days.